More records were broken in a football-filled weekend as Liverpool and Manchester City held their nerve in the Premier League title race. Watford reached the FA Cup Final for the first time since 1984 and Arsenal’s poor away record continued at Everton. Sportsmail runs you through everything you may have missed this weekend. Mohamed Salah’s dry patch in front of goals will colour opinions of him as a goalscorer but historically he is in a category that stands apart. Only Alan Shearer (66 – Blackburn) and Ruud van Nistelrooy (68) have scored 50 Premier League goals for one club in fewer than the Egyptian’s 69 appearances for Liverpool. Salah is clearly, at least in the red of Liverpool, a goalscorer of some note. If he stays, if the strike against Southampton gets him back to his best, he still has the capacity to be remembered as a phenomenon in front of the net. It is not getting knocked back that defines teams. What is more important is how they respond. Liverpool have won five of their last six Premier League games when conceding first and have won more points – 16 – from losing positions than any other team in the top flight. Jurgen Klopp’s side may be chasing Manchester City for the title yet they show on a game-by-game basis that they always have a reaction. Liverpool’s habit of turning around matches shows they simply will not give up. 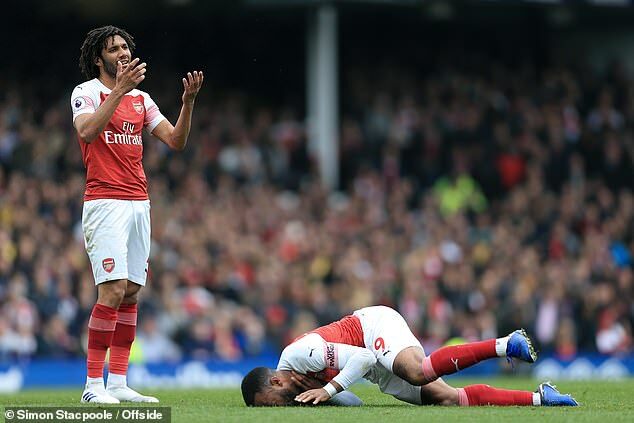 Unai Emery insisted this week that Arsenal’s away struggles are not beyond the norm. That is clearly not true. They have failed to keep a clean sheet on the road this season — Ipswich are the only other team in the country to have managed that, and the less said about them the better. They have also lost seven of their last 11 away from home. There is clearly a problem for Emery to solve when his team travels. This is not as simple as the usual home-away balance. Sometimes clutch players are more important in cup competitions than consistent ones. Gabriel Jesus could therefore be crucial to Manchester City’s quadruple hunt. 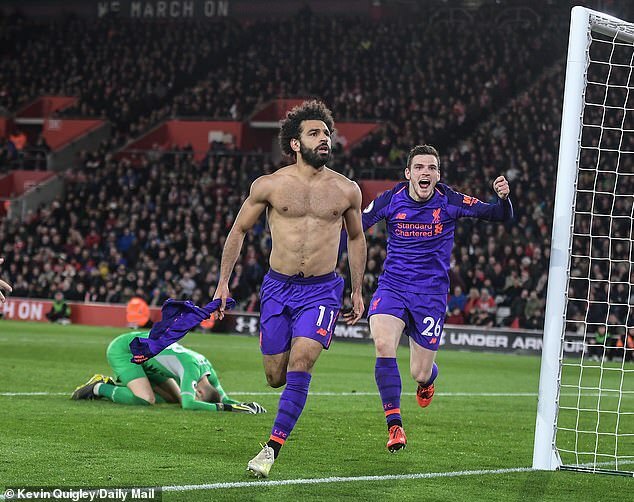 The Brazilian has 12 goals in cup competitions this season after his winning goal against Brighton on Saturday, compared to just six in 25 Premier League appearances. When it comes to win or lose situations, Jesus steps up. It bodes well for a team competing for four trophies. Jesus will rise in those crucial moments between now and May when City need him. 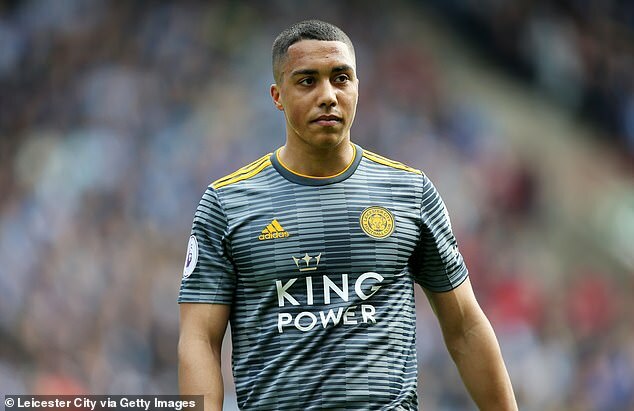 At the end of Leicester’s win at Huddersfield, James Maddison tweeted that the Foxes need to sign Youri Tielemans up. He’s right. The midfielder has a goal or assist in five of his last six matches and has meshed perfectly with Brendan Rodgers. When they signed the 21-year-old on loan he was at a low ebb in an otherwise brilliant career thus far. Now they’re going to compete for a Premier League standard player. They need to do the deal and do it soon, because if they leave it much longer Tielemans will be heading further up the league, rather than taking Leicester there. Luka Milivojevic is a statistical anomaly and it is beginning to look as though he is actually underrated from the spot. He struck his 10th penalty against Newcastle on Saturday, one less than the most for one player in one Premier League season (Andy Johnson, also at Palace). He has also now bagged 13 per cent of all penalty goals in the top flight this campaign. Sometimes managers just have to use the tools in their locker. That combination of Wilfried Zaha winning penalties and Milivojevic scoring them is being used to full capacity by Roy Hodgson. 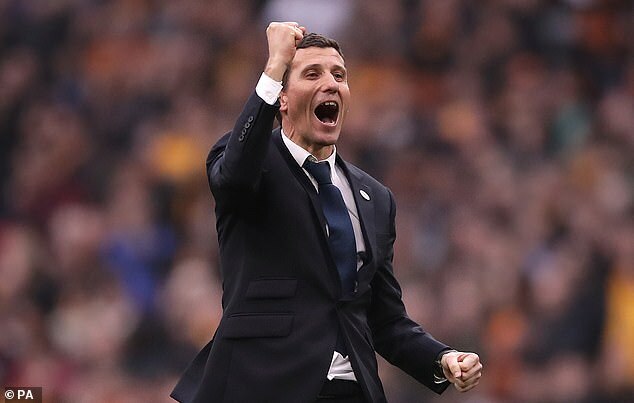 Javi Gracia already became the first Watford manager since their promotion to survive a summer at the start of this season and there is no way he won’t be the first to take them into two campaigns. It’s fully justified. They have won 19 games in all competitions already this season, their most in the top flight since 1986-87 when they got 23. They also reached their second FA Cup final ever on Sunday and won at Wembley for the first time since 1999. The books are with Gracia. He was a virtual unknown when he first arrived at Vicarage Road — to the extent that most called him Gracia — now he must be among their best managers ever. Bournemouth will not survive forever with their laissez faire attitude towards their defence, and it is this that Eddie Howe most needs to solve in the summer. After losing to Burnley, they have conceded 60 goals in four consecutive top flight seasons – and are only the second team to do that in Premier League history, after Wigan Athletic. Wigan, like Bournemouth, thrilled at times, but it eventually caught up with them. Tighten up at the back and the Cherries can cast aside any lingering fears of relegation when seasons begin and instead look up the table. If you want a sign, though, of just how well Howe has done to get to this point – and Sean Dyche with Burnley – it is in Burnley’s league double over Bournemouth. This is the first time they have managed it since the 1999-2000 season, when they were both in the third tier. Now they are both firmly established in the Premier League. That’s a high watermark for these two clubs. Sometimes a defeat shows just how far you have come. Jamie Vardy’s two goals at the John Smith’s Stadium were symbolic, as much as they will not have an impact on Huddersfield’s fortunes. His brace means he is now joint top scorer at the stadium this season in the league, along with Harry Kane and actual Huddersfield player Steve Mounie. It’s been a woeful season for Town and their fans, who have had to watch a succession of players do what theirs cannot.